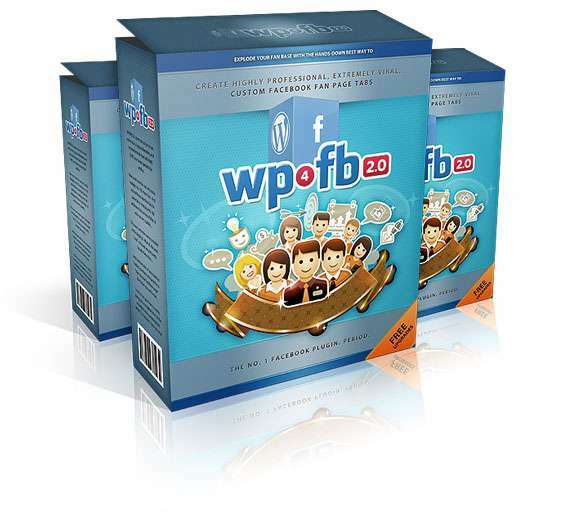 WP4FB 2.0 is the best and well renowned WordPress Plugin to create different and unique Facebook Apps. 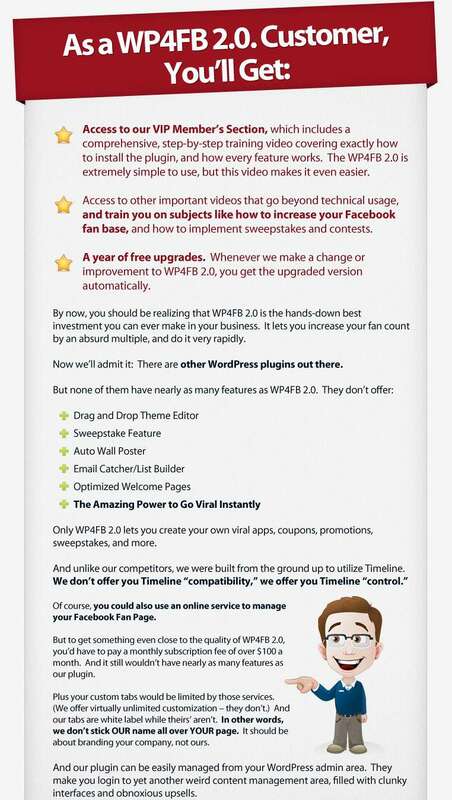 We all know that the WordPress has made the invention of any internet product way too easy than before. 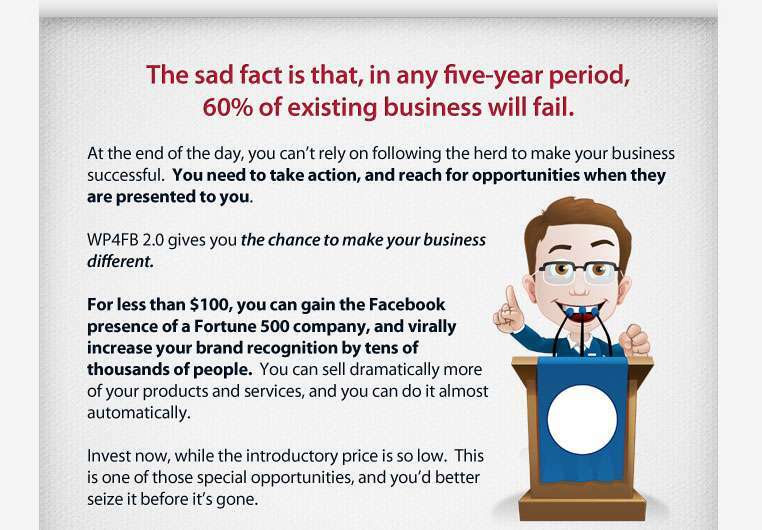 Among all modes of social media Facebook is the most efficient and intimate way through which you can connect with millions of people at one time which may be very healthy and progressive for your business. 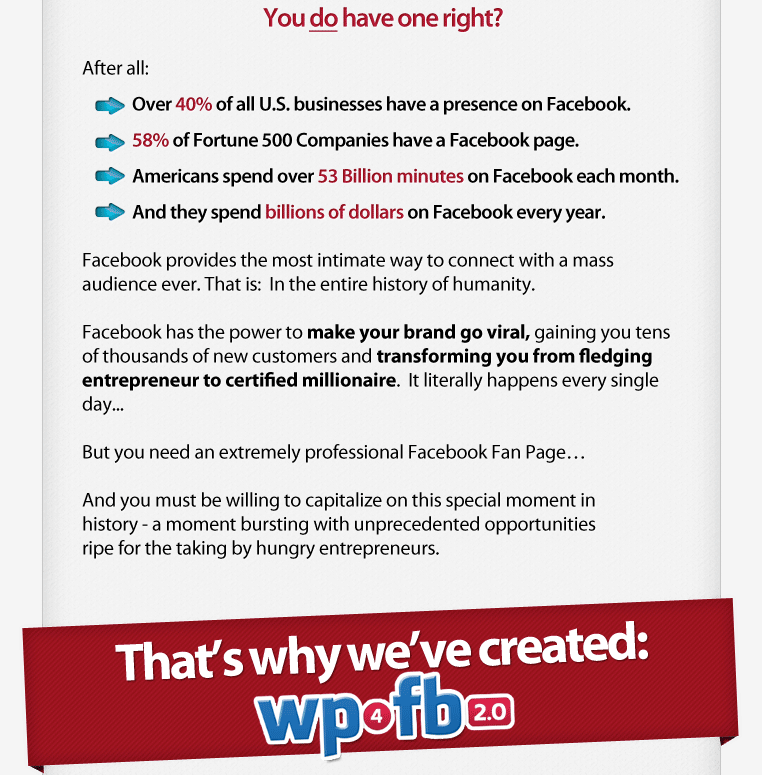 This is the very purpose of WP4FB 2.0. 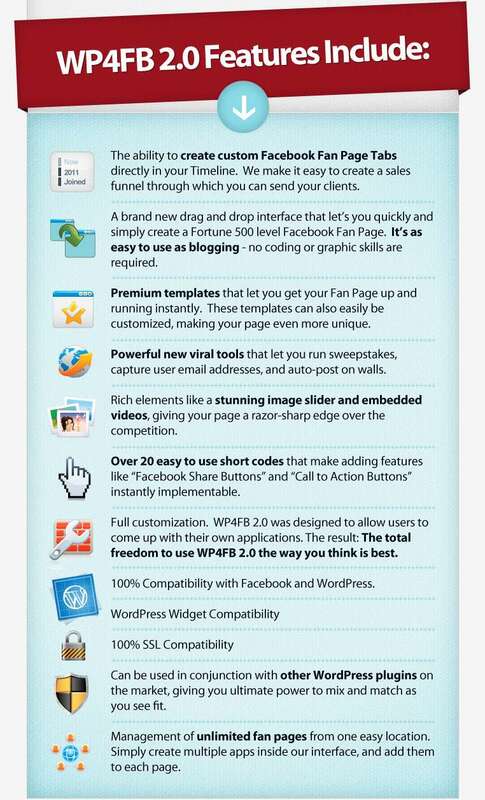 Its every plugin is designed keeping in mind the Facebook’s Timeline. 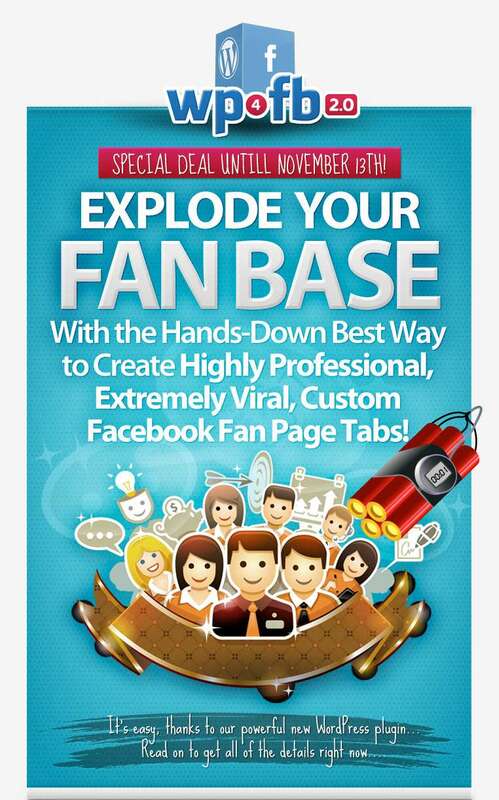 Create custom Facebook Fan Page Tabs directly in your Timeline. Very user friendly and is as easy to use as blogging. 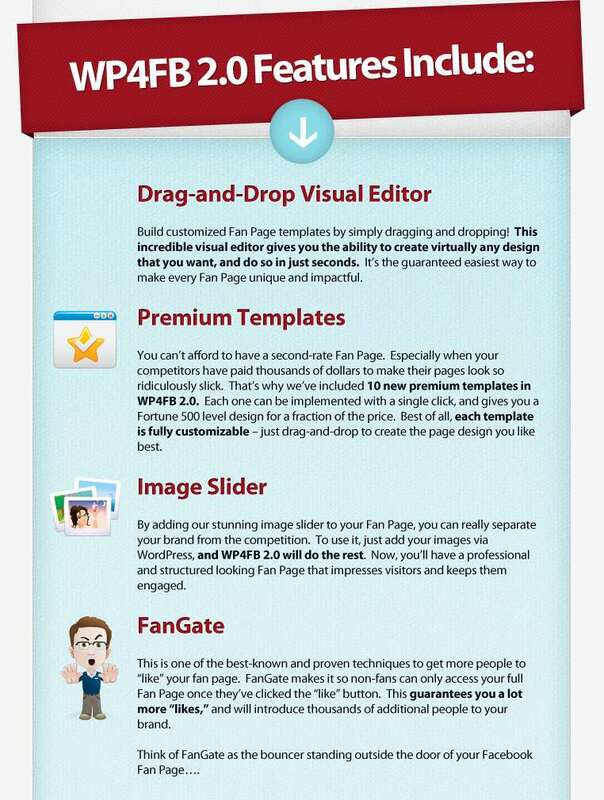 Enjoy Premium Templates that let you get your Fan Page up and run instantly. Rich elements like stunning image slider and embedded videos. Over 20 easy to use short codes. 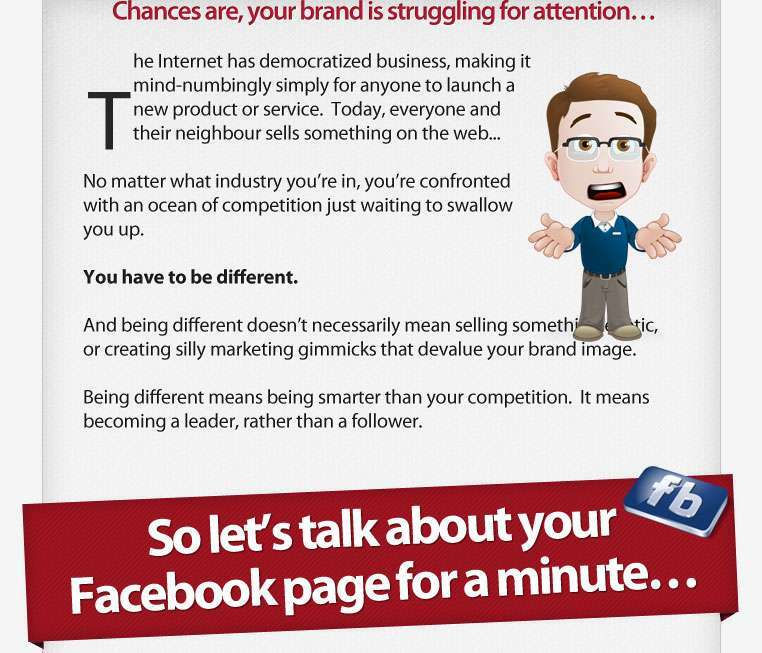 100% compatibility with Facebook and WordPress. 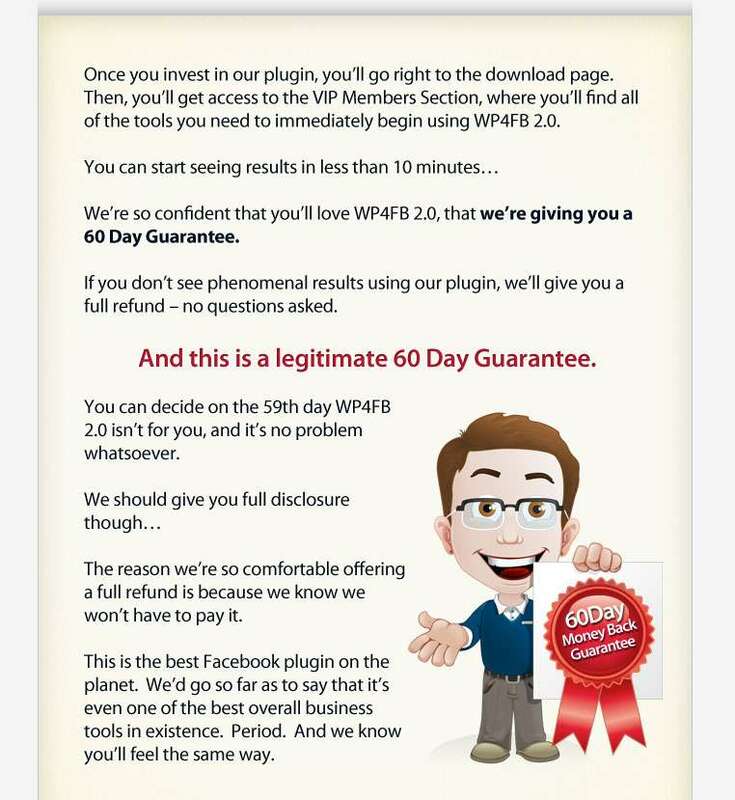 Plus WordPress Widget and SSL compatibility. 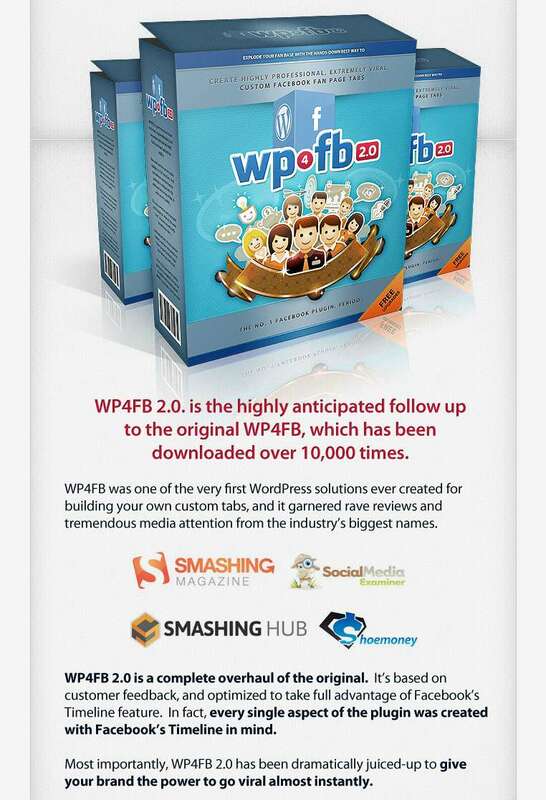 Can be used with conjunction with other WordPress Plugins. 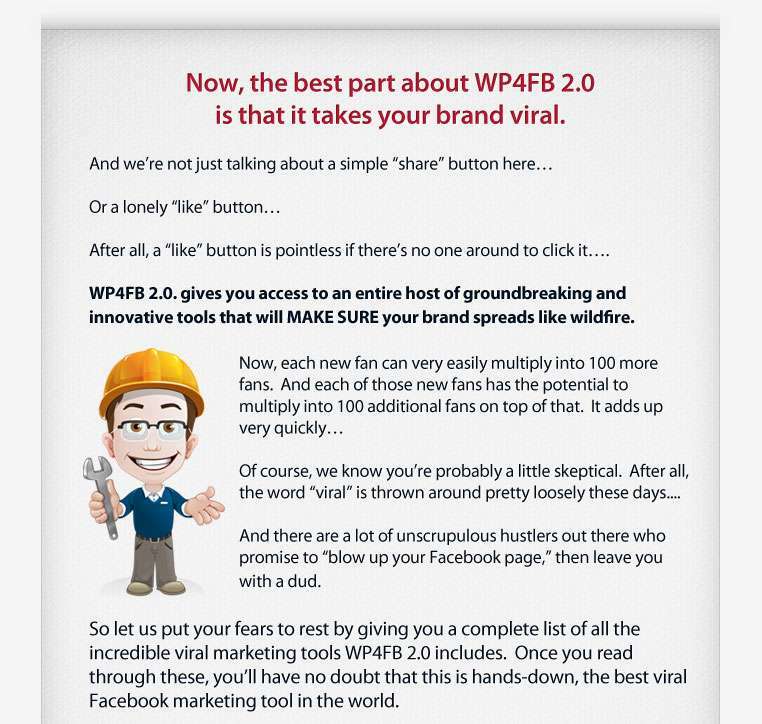 Management of unlimited Fan Pages. 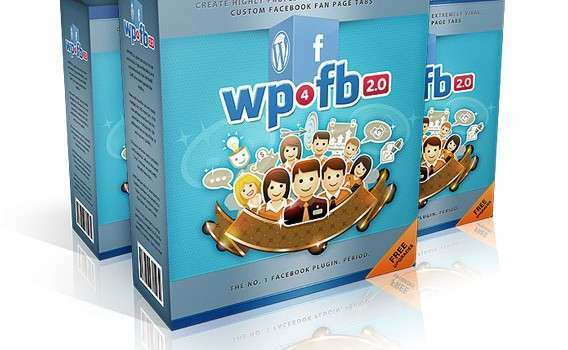 Freakify is giving away 5 Licence of these WordPress Plugins which will help you to create your Facebook Apps. Enter the Giveaway contest by maximum sharing this link on all your social networking sites that you are a part of. 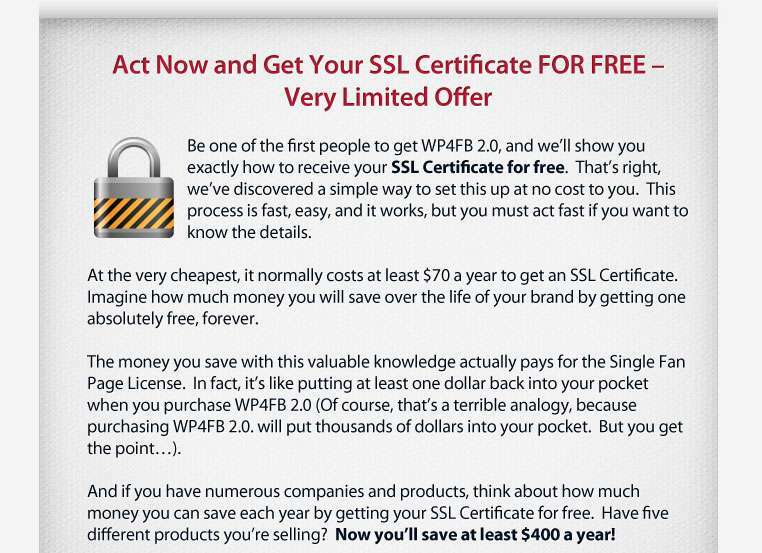 It is a limited time offer so hurry up and don’t waste time. The Giveaway will end soon and winners will be announce right after that.